Monday morning, grab a coffee on the way to the station. Purchase a trade magazine while waiting for a connecting train. Post a letter on the walk into the office. Work hasn’t even begun and yet you’ve already incurred expenses that can be reclaimed against your tax bill. But how many of these little things do you forget to record? A few pounds here and there soon add up and in our experience can amount to more than £5000 over the course of the year! 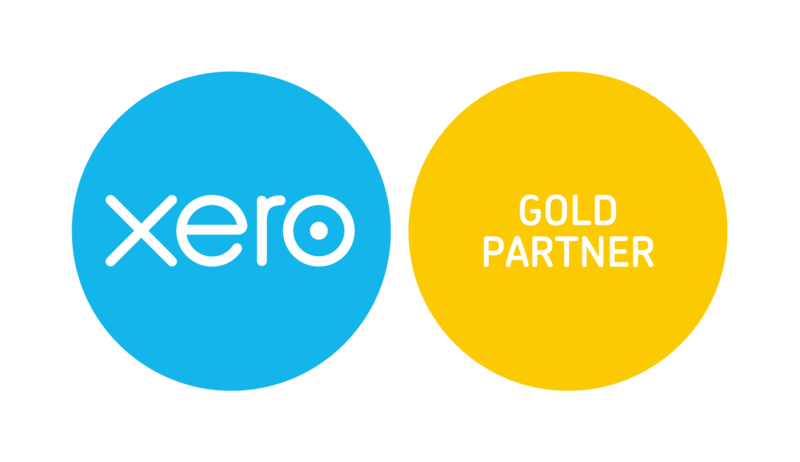 At a4c we have teamed up with Xero, beautiful accounting software, which allows clients to record expenses on the go. Simply use your smart phone or tablet to photograph the receipt, enter the details of the expenses including the amount, a brief description and upload the picture. 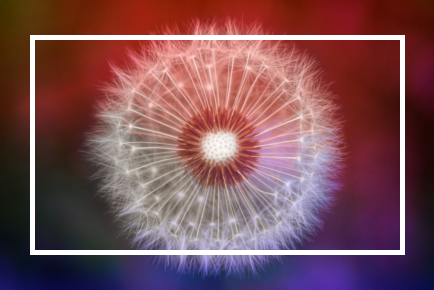 Our team of accountants has real-time access to your accounts and can advise at the end of the month or quarter how much you need to take from the business to cover any personal costs incurred. These payments are made free from tax and NI. Receipt Bank is offered as a bolt-on to your a4c accountancy services, integrating directly with Xero. When you receive a receipt, take a picture on your smart phone using the mobile app, or forward digital receipts to your dedicated Receipt Bank email address. Receipt Bank will extract the data from the document and feed this magically into Xero – cutting down on your time filing and storing paper receipts. Supporting you in matters such as expenses and tax efficient ways of taking money from your business is just a small aspect of our service.